We are a used car dealer situated in the heart of Derby specialising in ex-company vehicles, with over 20 years experience in the motor trade we have adopted a stress-free and relaxed approach to selling vehicles, we are also a finance specialist and have a panel of lenders available to help you find your next car. Here at RW Cars we are constantly reviewing our prices to make sure that we are amongst the cheapest in the country, this means we operate a fixed price policy that ensures our cars are the lowest they can be, we aim to take the hard work and stress out of buying your next car by giving our customers the best deal. RW Cars have a dedicated team of finance experts waiting to help with your enquiry. 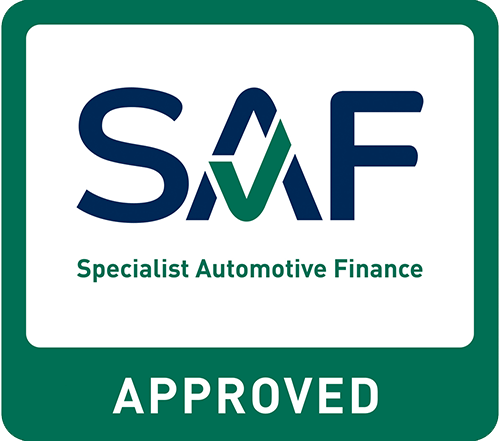 We have relationships with high street lenders and specialist motoring finance houses too, that is why we have helped hundreds of customers secure the best finance deal for their budget. Our expertise with finance means that even if you have a poor credit rating we can help arrange finance for you.